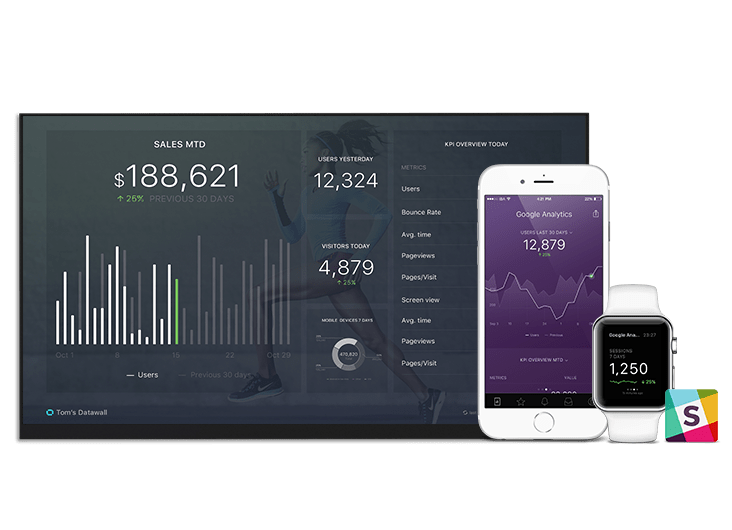 This dashboard gives an overview of your WooCommerce store, including total sales, popular products and new customers. If you don’t use WooCommerce, we can pull data from 50+ cloud data sources. And you can push your own data too (API Docs).